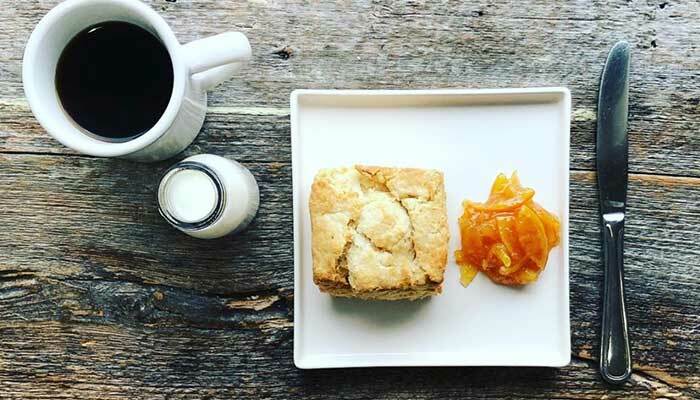 Start your day with a cup of coffee and homemade biscuits at Main Road Biscuit Co.. Fill up on other farm-to-table menu items like biscuits and sawmill gravy, house-made granola with Greek yogurt, or grits and NoFo eggs. Get some fresh air and great views of Long Island Sound with a walk at Iron Pier Beach. Find vintage treasures and fun kitsch packed into the Jamesport Country Store. Discover salvaged and reclaimed furnishings and décor at In the Attic. Try locally crafted brews at Jamesport Farm Brewery in the afternoon, or visit any of the area’s wineries include Jamesport Vineyards, Sherwood House Vineyards (you can also check out some cool art), Diliberto Winery, and more. Have a cocktail in the speakeasy at Jedediah Hawkins before heading upstairs for dinner. Other dinner spots include Grana for homemade pasta and pizza or for a casual meal, try Cliff’s Elbow Room for burgers and steaks.